Getting to know your customers is key to being able to offer them good service, and maybe even exceed expectations. 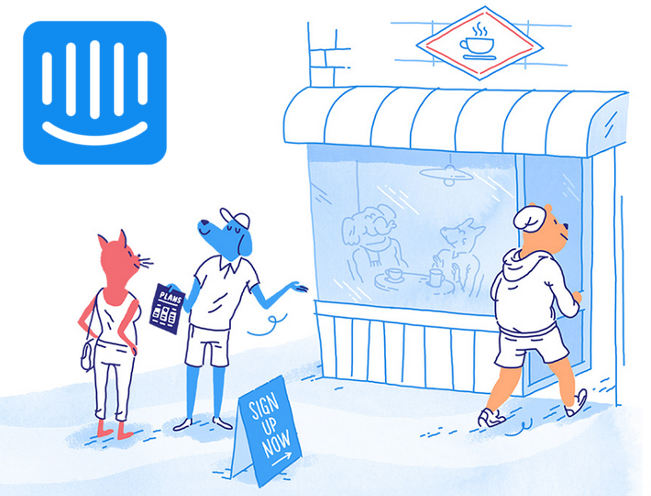 We offer you integration with Intercom.io, a popular customer communication platform that will let you see and talk to your customers, engage them, receive feedback, and offer support. The integration is about tracking people’s activities on your dating site and apps. Analysis of this information will give you a better understanding of which part of your service is appealing, and which requires improvement. You will be able to see and contact both your own site members and the unauthorised site visitors. Intercom gives you 14 days free trial run. After that, the pricing rules will apply. 14 days is quite a lot of time to decide if it’s really good for you. In order to start using Intercom on your dating site, contact us and we will add it to your dating site. It will give you the chance to send personal messages, appropriate in different situations. Like, for example, when a site user uploads his/her profile photo and stops there, you can prompt them to add more photos to their gallery to attract more attention from other site users. This is what the chat launcher will look like on your dating site (bottom right corner). 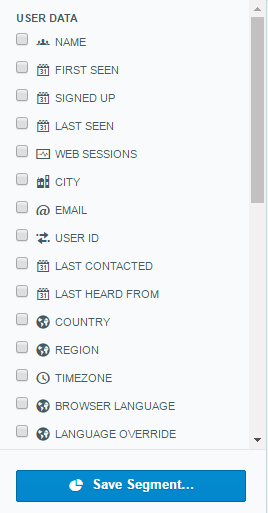 You can see that we use Intercom.io too. 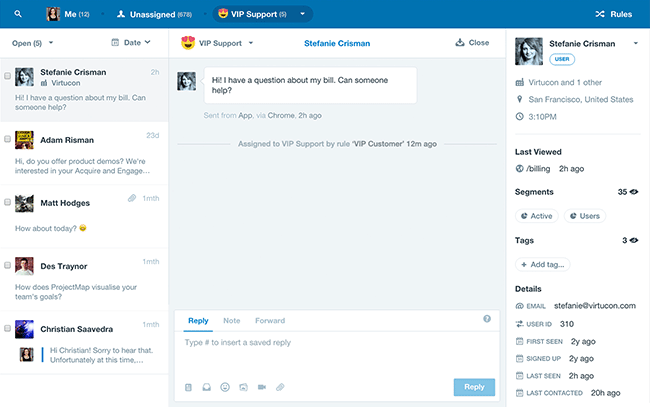 Intercom.io will give you a better idea of who your customers are, where they come from, and what they do on your site. It will help you offer them better deals, prompt them to spend more time on your site, give advice on how to find the best match faster, and much more. Contact us now to learn more, by clicking the chat launcher icon at the bottom of this page!